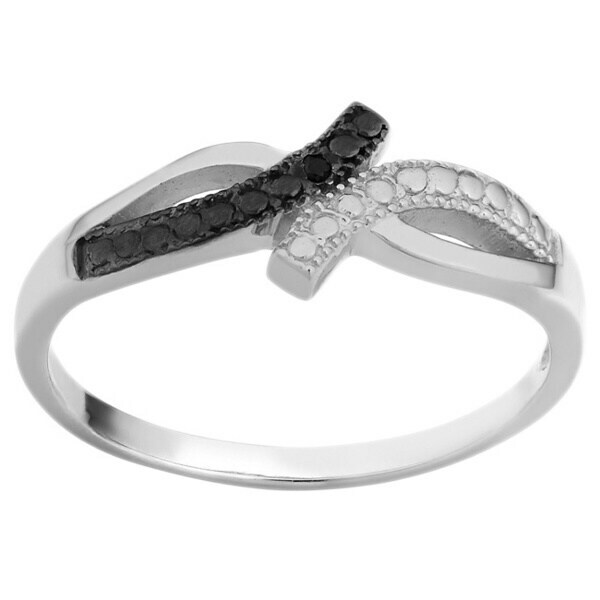 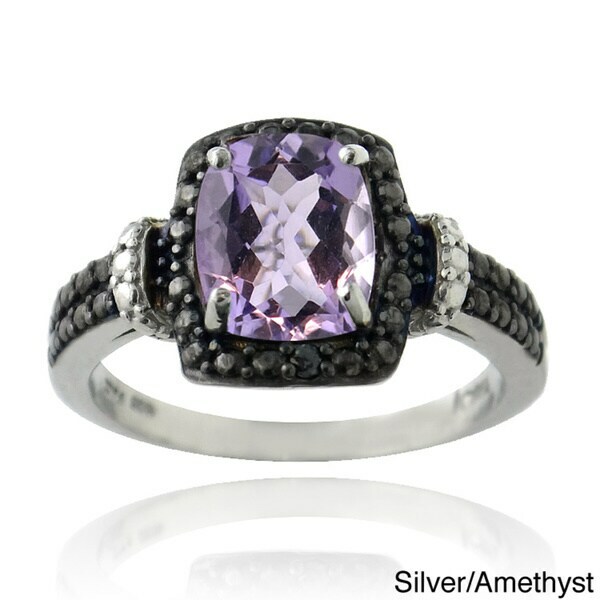 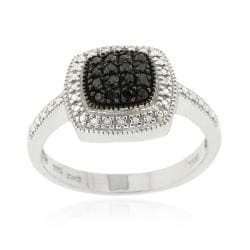 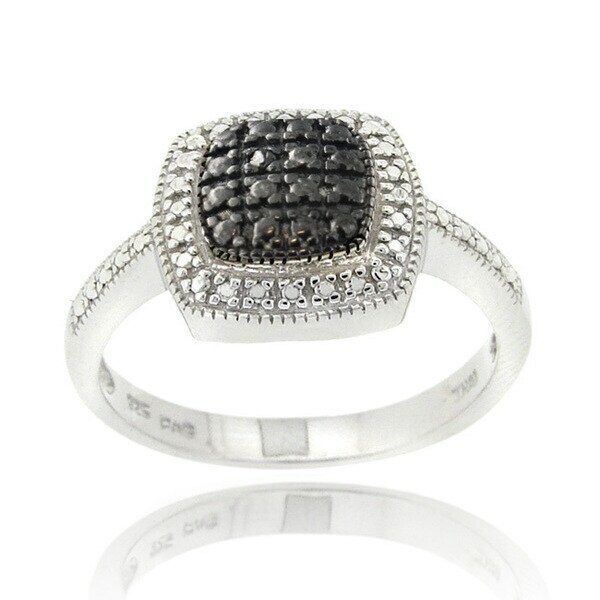 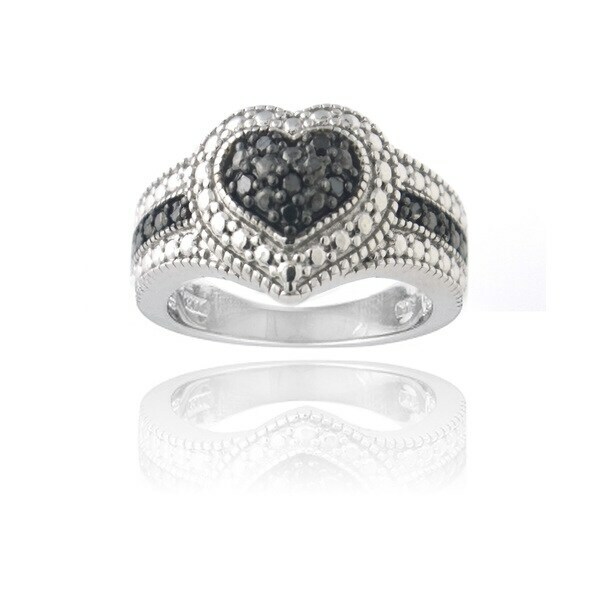 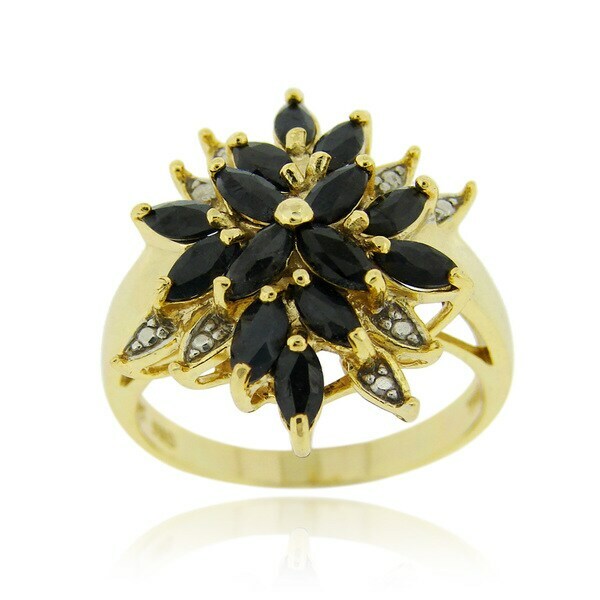 House Brand - DB Designs Rhodium-plated Black Diamond Square Rin This ring showcases a beautiful square-shaped setting with a genuine black diamond accent. 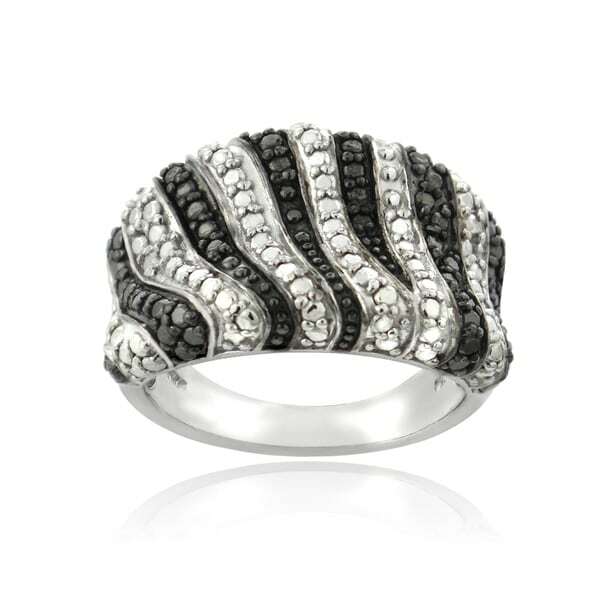 The setting features a faux pave design to give the illusion of additional stones and a high-polish finish completes the gorgeous jewelry. 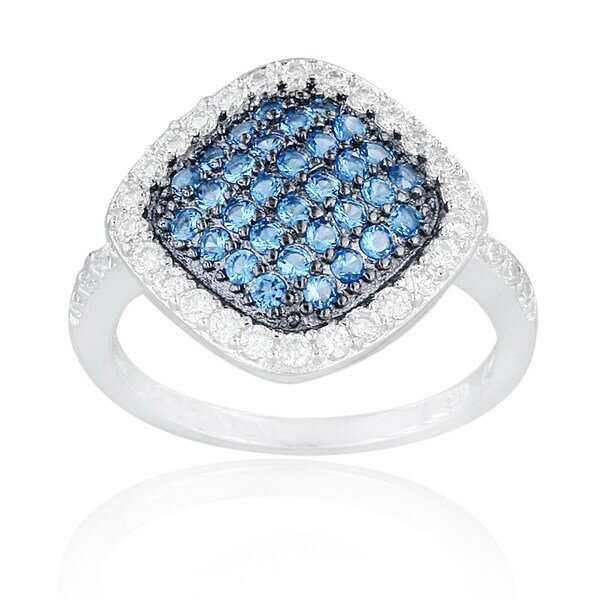 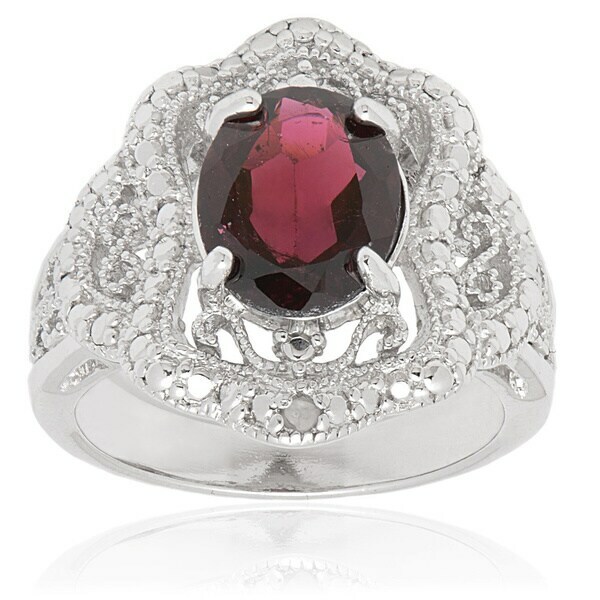 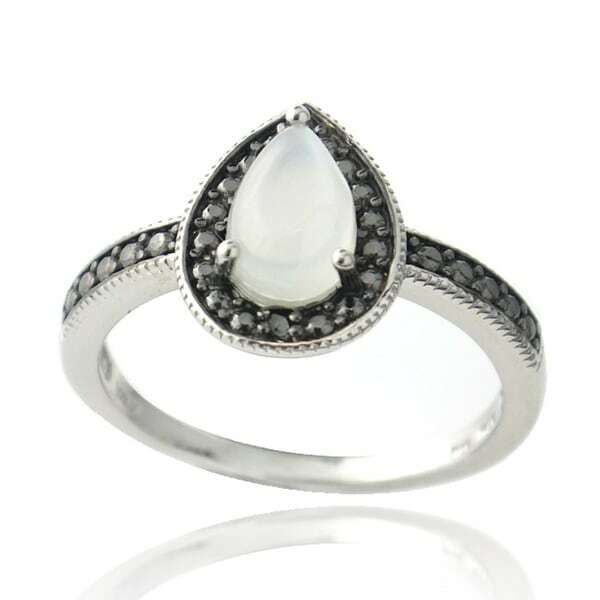 Melinda Maria Jewelry - SALEMelinda Maria Teeny PlatinumPlated Pod Ring Pl As seen on Hayden Panetierre! 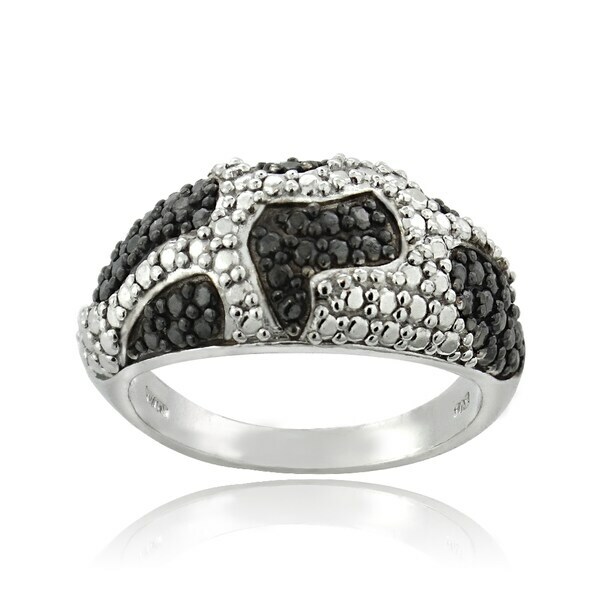 The Melinda Maria Teeny Platinum-Plated Pod Ring features Melinda Maria's signature pods. 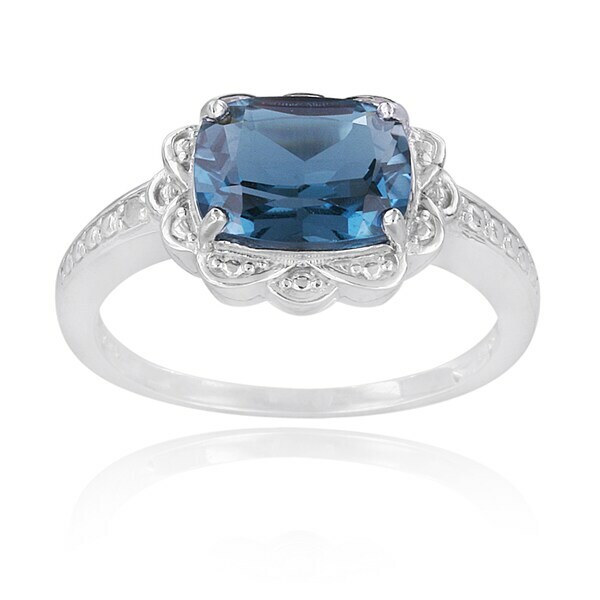 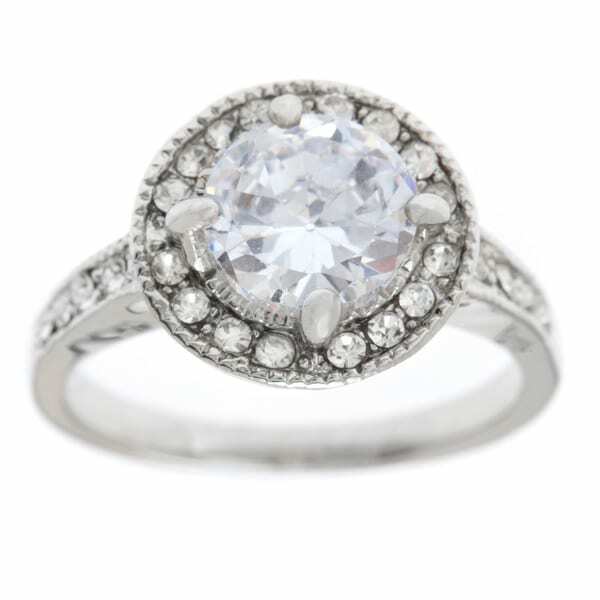 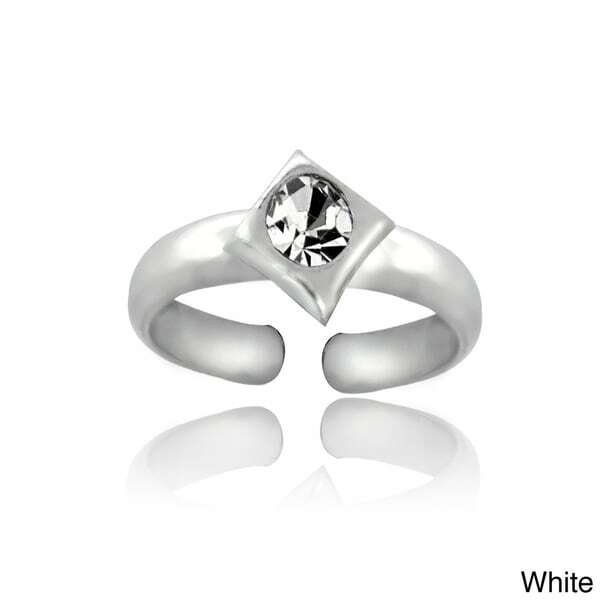 A row of mini platinum-plated pods make up this slim delicate ring. 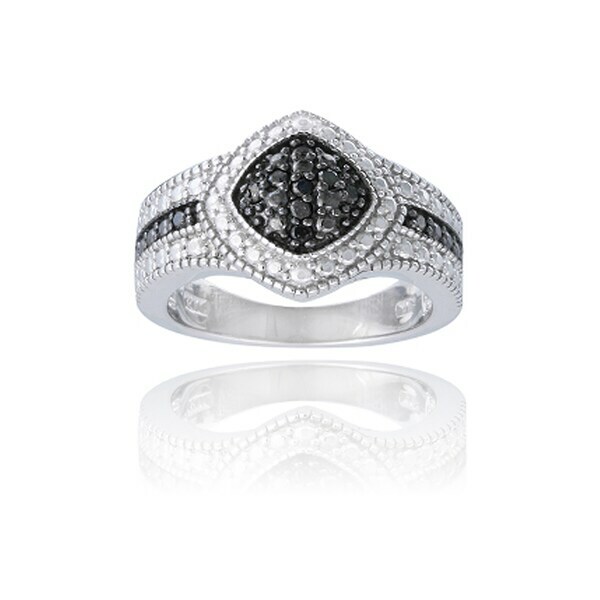 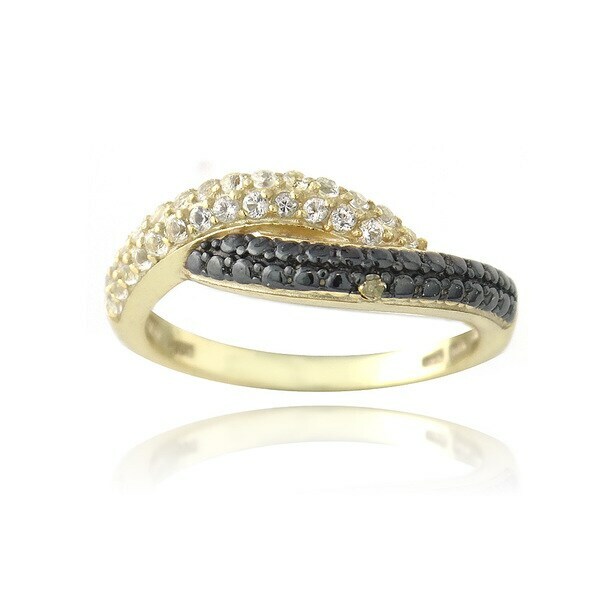 Set with tiny white diamond cz.